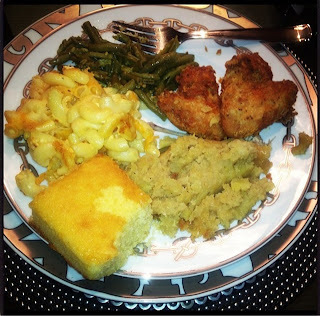 So apparently Kim Kardashian can throw down in the kitchen. 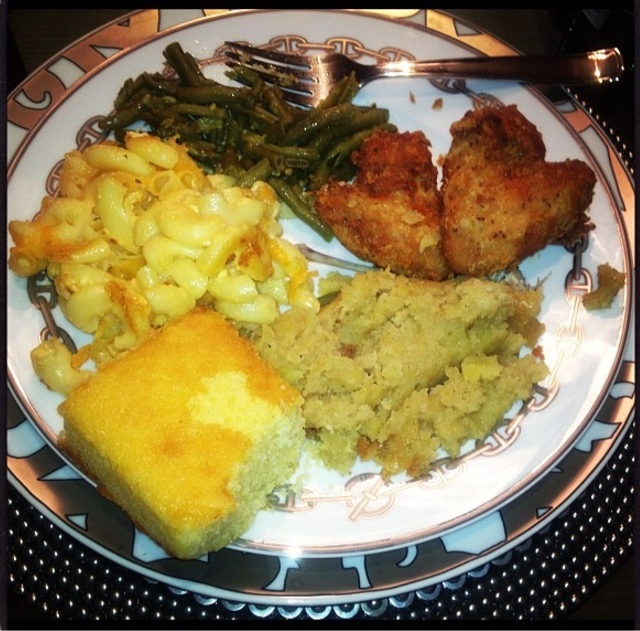 Yesterday she took to Twitter and Instagram to show off her soul food cooking skills for her boo, Kanye West. Have to admit it looks kind of yummy! Kim called this: "Luxury chef...the Hermes of soul food"
Kim was pictured leaving a laser hair removal clinic wearing some classic Christian Louboutin pumps. 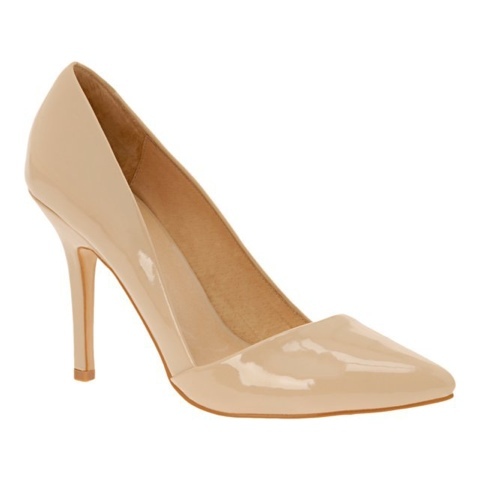 Instead of paying the almost $700 for the fly Red Bottoms, you could rock a pair of pumps from Aldo for only $80!